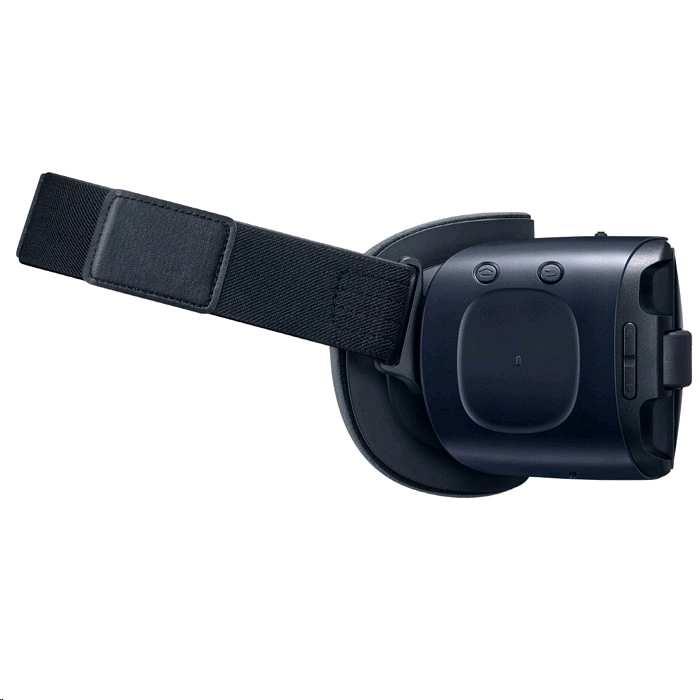 Play amazing games, Watch 2D/3D movies in your own private cinema, Socialize with friends. Be at the center of a suspense thriller, and so much more. 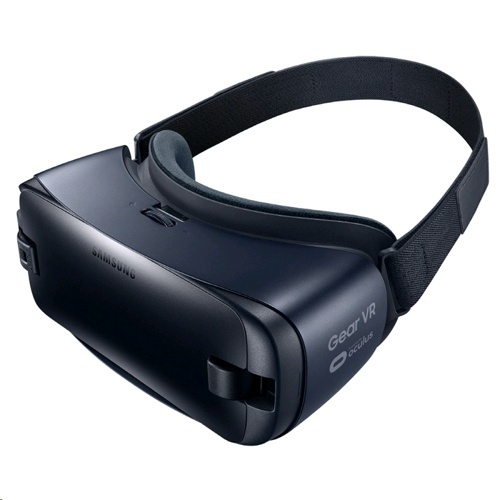 The Gear VR dro[s you right into the action-and it's only from Samsung Gear VR.